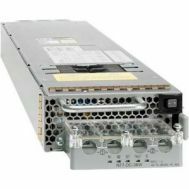 WS-CAC-8700W-E Cisco 8700 Watt Ac Enhanced Power Supply For Catalyst 6500. New Factory Sealed. 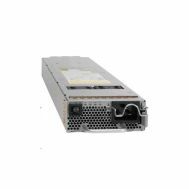 WS-CAC-8700W-E= Cisco 8700 Watt Ac Enhanced Power Supply For Catalyst 6500. New Factory Sealed. 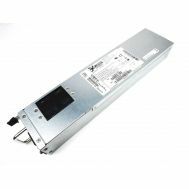 N7K-AC-6.0KW Cisco 6000 Watt Ac Power Supply Module For Nexus 7000. New Factory Sealed. 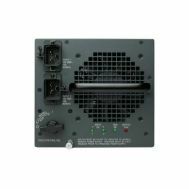 PWR-MX480-2520-AC-S Juniper Networks 2520 Watt Redundant Power Supply For Mx480 3d Universal Edge Router. Refurbished. 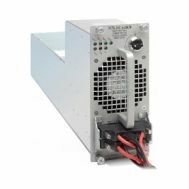 JD227A#ABA HP 6000 Watt AC Switching Power Supply For A7500 Procurve. New Retail Factory Sealed with Full Manufacturer warranty. 73Y9572 IBM 575 Watt Power Supply For DCA-T19 5802. Refurbished. PWR-C45-9000ACV Cisco 9000 Watt Ac Power Supply For Catalyst 4500E. New Factory Sealed. 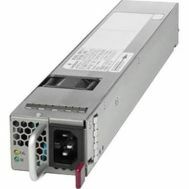 WS-CAC-4000W-INT Cisco 4000 Watt AC Power Supply For Catalyst 6500 Series. New Factory Sealed. 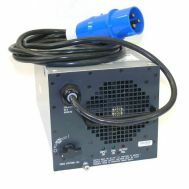 QW939A#ABA HP SN3000B Optional Power Supply. New Retail Factory Sealed With Full Manufacturer Warranty. 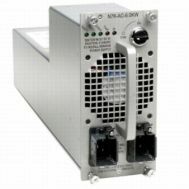 N7K-AC-3KW Cisco - 3000 Watt Power Supply For Cisco Nexus 7000 Series. New Factory Sealed. 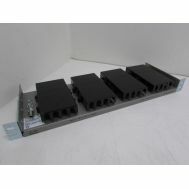 C4KX-PWR-750DC-R Cisco 750 watt DC Front To Back Cooling Power Supply For Catalyst 4500X. New Factory Sealed. 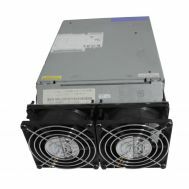 AF460A HP R5000 Ups 3u 1ph High Voltage 5000va/4500w Na Jpn. New Retail Factory Sealed With Full Manufacturer Warranty. 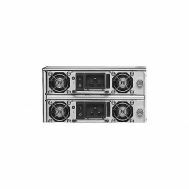 AF460A HP R5000 Ups 3u 1ph High Voltage 5000va/4500w Na Jpn. New Retail Factory Sealed With Full Manufacturer Warranty. Not Eligible for Free Shipping. JD227A HP 7500 6000w Ac Power Supply 6 Kw Internal. New Retail Factory Sealed With Full Manufacturer Warranty. 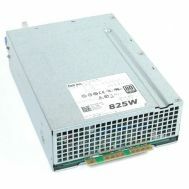 CVMY8 Dell - 825 Watt Power Supply For Precision T5600. Refurbished. 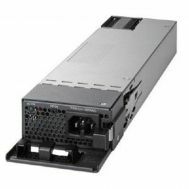 J8696A#ABA HP Procurve 620 200W Rdnt Powersupply. New Retail Factory Sealed with Full Manufacturer Warranty. 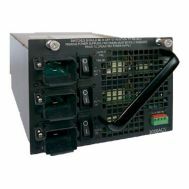 ASR1004-PWR-AC Cisco ASR1004 AC Power Supply. New Factory Sealed. PWR-MX80-AC-S Juniper Networks AC Power Supply For MX80. New Bulk Pack. 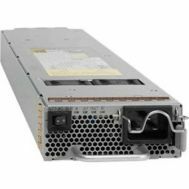 N9K-PAC-3000W-B Cisco Plug-in Module Hot-Plug/Redundant Power Supply for Nexus 9508/9508 Chassis Bundle - 3000W. Refurbished. 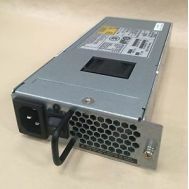 PWR-2KW-DC-V2 Cisco 2100 Watt Dc Power Supply Version 2 For Cisco Asr 9000 Series. New Bulk Pack. 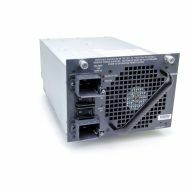 PWR-C45-9000ACV Cisco 9000 Watt Ac Power Supply For Catalyst 4500E. Refurbished. ASR1001-PWR-AC Cisco 400 Watt Switching Power Supply For ASR1001. New Factory Sealed. PWR-3KW-AC-V2 Cisco 3000 Watt Ac Power Supply Version 2 For Cisco Asr 9010 Router. New Factory Sealed. 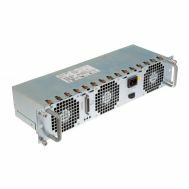 C4KX-PWR-750DC-R Cisco 750 watt DC Front To Back Cooling Power Supply For Catalyst 4500X. Refurbished. 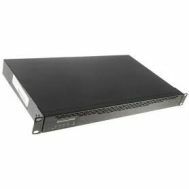 WS-CAC-6000W Cisco Catalyst 6500 Series 6000W AC Power Supply. New Factory Sealed. 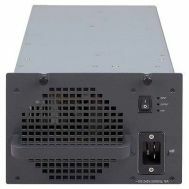 WS-CAC-6000W= Cisco Catalyst 6500 Series 6000W AC Power Supply. New Factory Sealed. 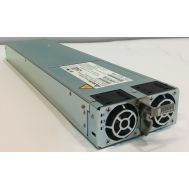 PWR-C45-6000ACV Cisco 6000W Redundant Power Supply - Redundant Power Supply. New Factory Sealed. 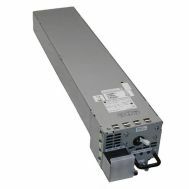 PWR-C45-6000ACV= Cisco 6000W Redundant Power Supply - Redundant Power Supply. New Factory Sealed. 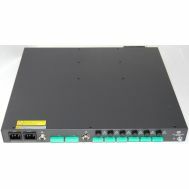 N7K-DC-PIU Cisco Nexus 7000 Dc Power Interface Unit. New Bulk Pack. 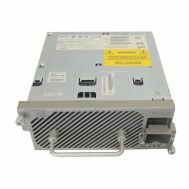 ASA5585-PWR-AC Cisco 1200 Watt Power Supply For ASA5585-X. New Factory Sealed. 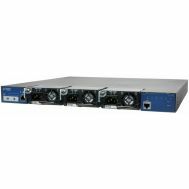 PWR-MX480-2520-AC-R Juniper Networks - 2520 Watt Switching Ac Power Supply For Mx480 Universal Edge Router. New Bulk Pack. 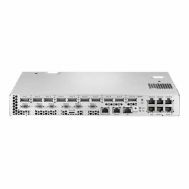 SRX600-PWR-645DC-POE Juniper Networks - 645 Watt Dc Power Supply For Srx650.New Retail Factory Sealed With Full Manufacturer Warranty. 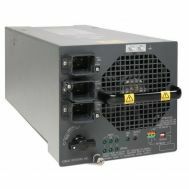 N7K-AC-3KW Cisco - 3000 Watt Power Supply For Cisco Nexus 7000 Series. Refurbished. 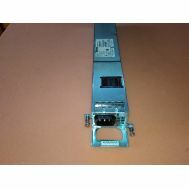 JG136A#ABA HP Redundant Power System For RPS1600 Switch. New Retail Factory Sealed With Full Manufacturer Warranty.